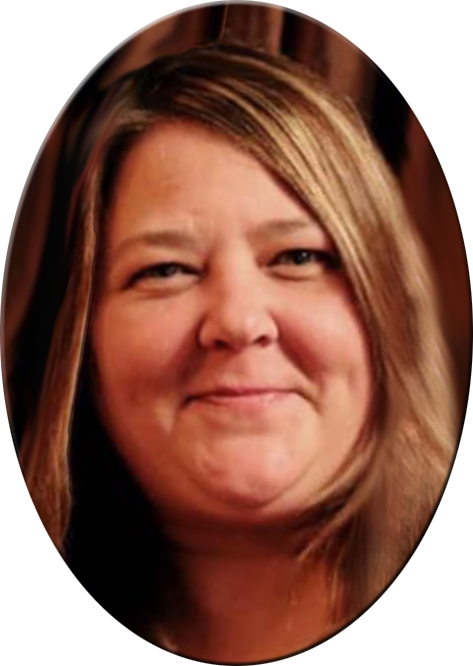 Jennifer Renee Marshall Diewold, 47, of Burlington, passed away at 1:30 PM Thursday, April 11, 2019, at the University of Iowa Hospitals & Clinics in Iowa City. Visitation will be from 4:30 PM until 6:30 PM with the family to receive friends Friday, April 26, 2019 at Prugh~Thielen Funeral Home. The memorial service for Jennifer will be 6:30 PM Friday, April 26, 2019, at Prugh~Thielen Funeral Home with Chaplain Randy Gearhart officiating. A time of celebration will be held at the Burlington Gym following the service. In lieu of flowers, a memorial has been established for Hope Haven Area Development Center's Day Habilitation Programs or Hope Haven Crisis Center. There's still time to send flowers to the Visitation at the Prugh~Thielen Funeral Home from 4:30 PM to 6:30 PM on April 26, 2019.